Een stralende huid dankzij de kracht van licht. The Daily Mail – which is hardly surprising, seeing as her clinic offers some of the best facials in London. 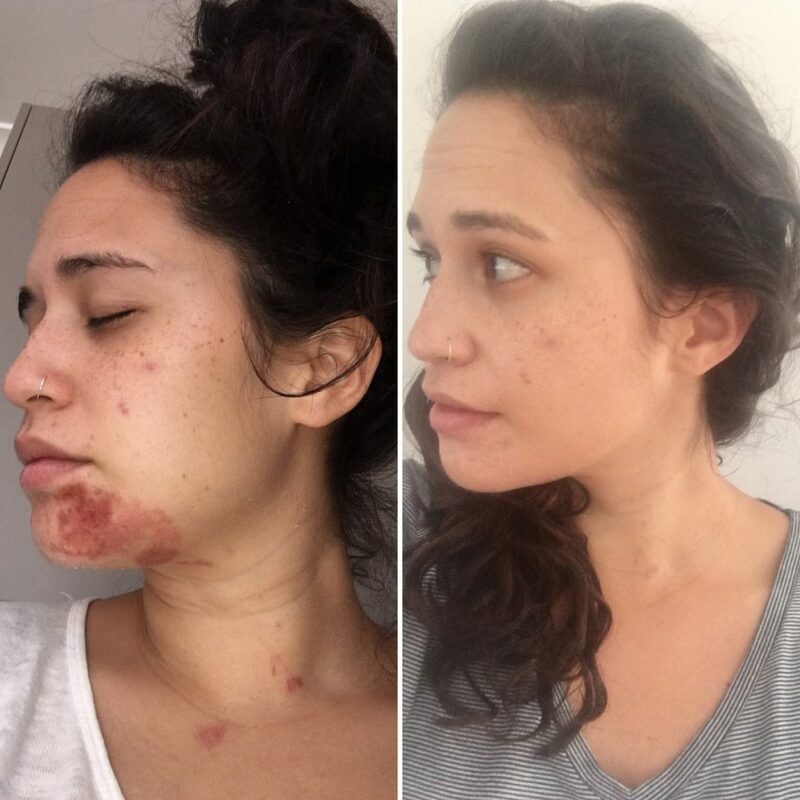 The Duchess of Sussex reportedly had Dermalux LED treatments as part of her facials as prep for the royal wedding. With this in mind, we caught up with the go-to celebrity facialist to find out how the treatment works. 30 min Call-Ahead & Same day reservation! 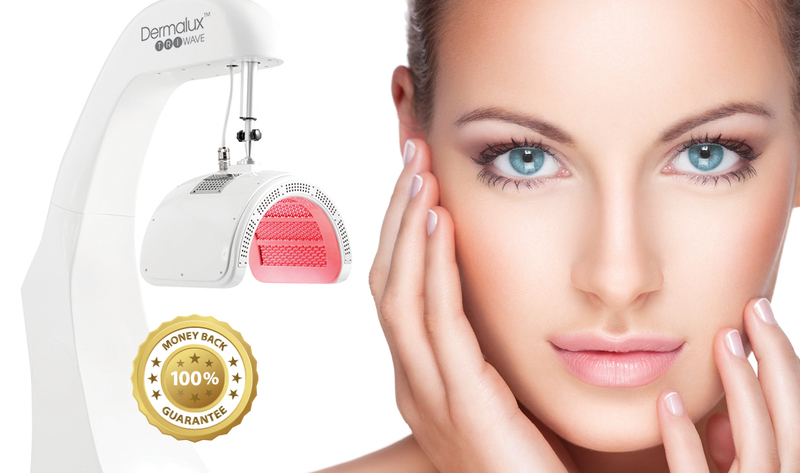 Dermalux LED is te volgen via Instragram, facebook en twitter.